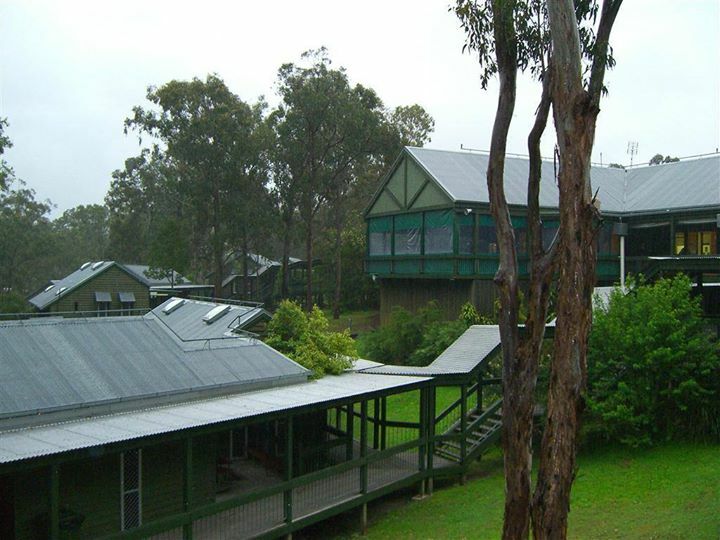 Creative Craft Retreat: Not Long Now! 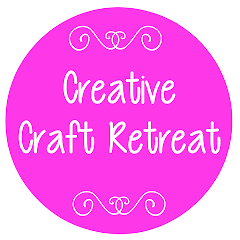 There is lots happening behind the scenes in preparation for the Creative Craft Retreat... which is now less than a week away! Are you ready?? Have you got your name tag ready? Things to sell? Bags packed? Craft requirements bought... or found?! With 68 of us coming, there will be lots of chatter, laughter, fun and craft! Looking forward to seeing you all on Friday!